As I mentioned in my previous post, both cats and dogs are creatures of habit – and if anything changes in their day-to-day routine, they can become quite stressed. This post will attempt to give some tips on making our feline friends spell with their respective cat-sitters as stress-free as possible. 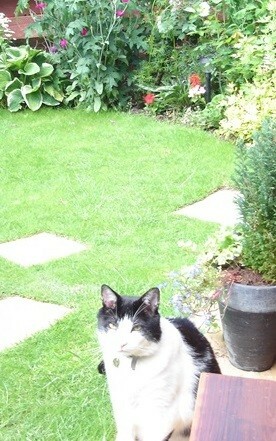 Firstly, well talk about feeding; and as we all know, cats can be quite tetchy about any changes to their food! So, make sure there are no changes to the type, frequency, or amount of food given ? a good way to do this is to write a note for the sitter, giving the amounts and times of feeding. Also, just make sure you have enough food in for the duration – so they don’t have to go out and buy more! Moreover, some food may be prescribed for certain medical conditions ? e.g. 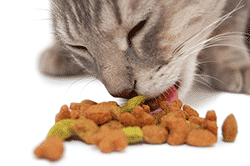 urinary problems, kidney problems, etc., so we have to ensure that the cat eats nothing but specified foods. If a cat were to go off his or her food, it may not just be that they are fed up or grumpy there may be an underlying medical issue, so make sure your vets number is to hand! 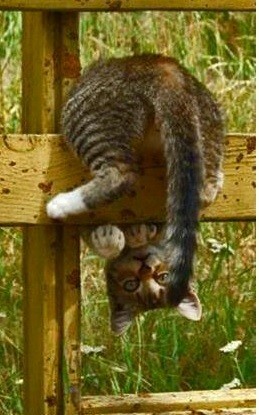 As we all know, there are many different breeds of cat, which all have very different personalities! Oriental breeds for the most part tend to be more highly strung, so may take a bit of time to get used to the new face. 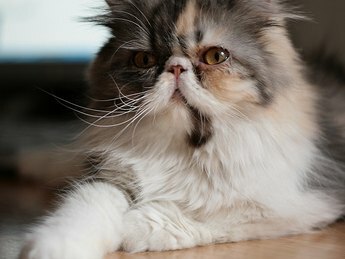 Conversely, Persians and other longer-haired pedigrees tend to be more laid back (for the most part), but require daily grooming due to their long fur, so the sitter must be prepared to get up close and personal! 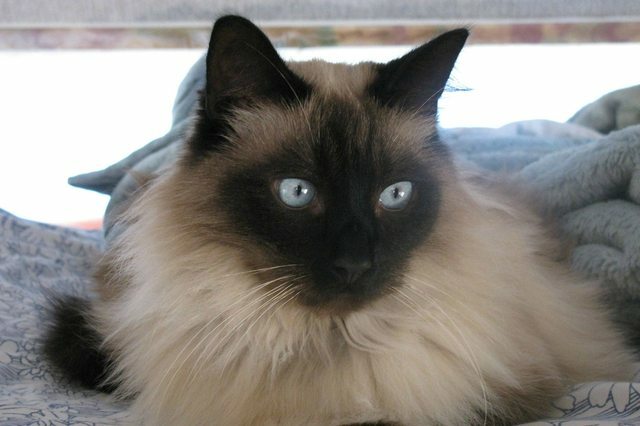 The standard moggy, may be placid, a live-wire, playful or fearful of new company – so the sitter should take time to get to know the cats personality before wading in. Any cat can be anxious, however if any changes occur in and around the cats environment, this can exacerbate the stress. Pre-loading the environment with pheromones (e.g. 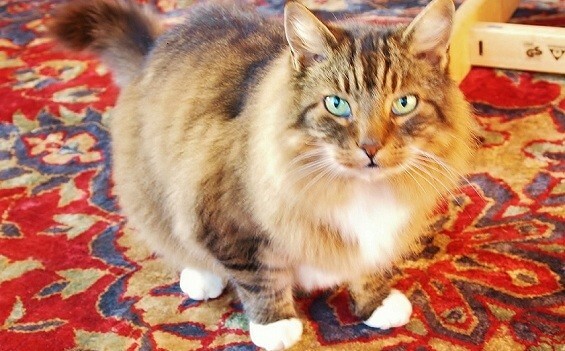 Feliway plug-in) before the event can help the cat through stressful situations, like having new people in the house. Feliway is an analogue of facial pheromones used by cats to tell other cats that this is a nice place, and Im comfortable here, you may have seen your cat rubbing the side of their face against objects or even you – if this does happen you’re very privileged! Another way to alleviate any stress for your cat (or cats!) is to have a meet and greet with the sitter prior to their time alone with your cat. During this time it will be beneficial to discuss any pertinent notes on your cats behaviour, feeding regimen, when they like to go out (and come back in), and other daily routines like sleeping patterns, their favourite toys and methods of play. Please also be sure to maintain the location of their litter trays. A great way to establish trust between the sitter and your pet is to run this meet and greet, and get them playing together! Some cats can be more complicated than others, and this is most evident if your cat has an ongoing medical condition that requires treatment. You must be happy that the cat-sitter you’re putting in charge of your cats care is comfortable with their treatment plan; discuss this in the meet and greet if necessary, write out a treatment regime, and make sure there is enough medication for your time away. It may be worth the cat-sitter coming round at a time when your cats medication is due, so they can experience first-hand how to give your cat a pill!It is worth noting that some vets practices offer free nurse appointments where the nurse can administer some medications – ask at your vets before you go, to see if this is a service they can provide, as a backup plan if your cat misbehaves! Lastly, I’ll talk about some things that the cat-sitter should watch out for, to keep an eye on your cats state of health when you’re away. The sitter must keep their eyes peeled for any abnormal change in temperament, activity level, appetite, behaviour or attitude. Also, they must monitor for any signs of increased urinary frequency – some cats can be prone to stress-induced cystitis, which can be life threatening – also they must monitor for any vomiting, diarrhoea, or any other changes which may suggest an illness. Just make sure your vets number is to hand. It may also be worth having your cat microchipped, if you’ve not already done so, because if your cat wants a change of scene, and decides to spend the rest of your holiday out of the house, they can be found again. The feline chip is tiny, no bigger than a grain of rice. Any vet can provide this service. It is not expensive. So, just make sure you and your cats are happy with the cat-sitter, and vice-versa. Make a note of any special requirements that your cat may have, and go through these, along with any other pertinent points, before your time away.